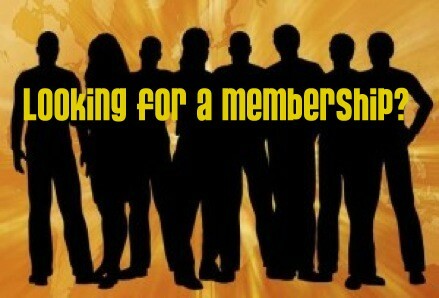 March 1st marks the start of our new membership year. Memberships for March 2019 to February 28, 2020 are now available and are only $15 per family (up to 2 registered adults and any number of children under the age of 18 living at the same residence). Memberships are required for our affiliated sports programs (i.e minor hockey, soccer), and allows you to participate in our events including the spring clean-up events (which will save you the cost of the membership!). It also allows you to vote on matters regarding the community association at our annual general meeting. But most importantly, your support allows the community association to continue to provide programs, information, special events and annual events. We cannot continue our vital work for this community without your support! 1) Click here to be directed to an online membership purchase via PayPal (Please note that an additional processing fee will be added to the membership cost. You will automatically be directed to our online form after payment). 2) Fill out the membership form in the monthly newsletter or online and mail the form and your payment to our mailing address listed on the form. 3) Sign up during our door-to-door membership drive during membership week in April 2019 or mail in the callback form that will be left in your mailbox if we miss you during the drive. 4) Contact us by email at membership@fairviewcommunity.ca or leave us a message at 403-252-5424 to make a request for our member coordinator to come to your residence to purchase your membership. (Note: this could take up to two days). For more information, please contact our Membership Director, Pat Hirsche at membership@fairviewcommunity.ca or 403-252-5424.